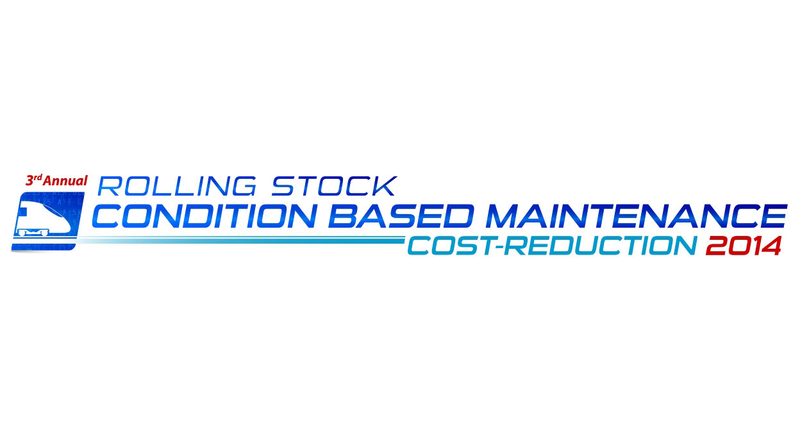 This event is focused on showing practical solutions for TOCs and ROSCOSs looking to optimise the application of CBM and modernise maintenance programmes across Europe. DANOBATGROUP gave a conference presenting the DANOBAT DTR-25, a dynamic bogie test rig for maintenance based on condition; a new opportunity to increase rolling stock reliability, availability and mitigate safety risk as well as to achieve lower maintenance costs. Using condition detection systems and applying sophisticated algorithms for data processing can detect incipient damage enabling sufficient time for repairs before significant mechanical failures occur. The DANOBATGROUP railways business unit is specialized on turnkey solutions for maintenance and production of rolling stock components as well as manufacturing individual machines for machining those parts. Its long-standing international experience in supplying turnkey solutions for different industries all over the world, proves that DANOBATGROUP is the worldwide specialist for these kind of high added value projects.